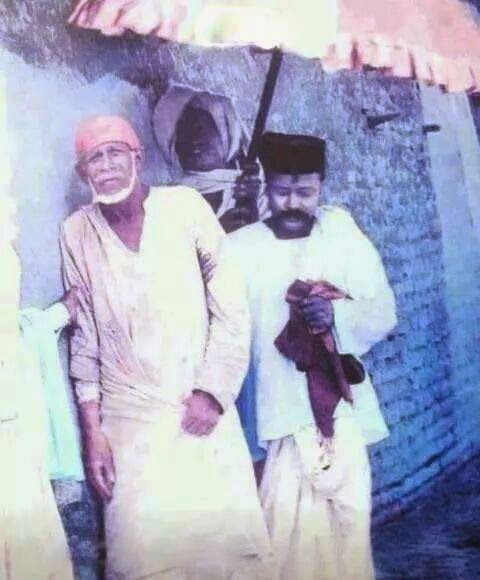 Baba lived all his life in Shirdi as a beggar. For those who can truely not afford the fees for healing as listed, I will not turn you away. Baba's Energy is very powerful and very healing, to avoid any problems with karma, there needs to be a minimal transaction, or payment of Dakshina, which protects me. If you are in a completely impossible situation financially, such as being homeless, what I ask is that you make a payment of at least $1.08 (Dakshina) & agree to perform some seva (volunteer service), to whatever extent feels right to you. If you cannot pay the suggested fee, as listed on the main services page, for either Divine Energy Healing®﻿ Distant or In-Person Healing, then fill out the Special Circumstances - Reduced Fee Request and then make a payment once your request is accepted. This special arrangement is for Healing work only. If you do not have access to a credit card, then you can send a payment by mail. If you are so moved you can also make a payment here to support my work. This is the reduced fee amount appropiate for most situations and most processes that I do. If offered the fee of $108 use this and if required for more than one, then change thenumber of units, on the payments page, that you are brought to after Pay Now button is clicked. This is if you are having extreme financial difficulties and you are on a very tight budget and have very few options. For special financial circumstances - such as if you are homeless - pay a small dakshina and do some seva with the hungry. Add a Tip or Make a small gift ! Many of the people that I work with are only able to pay a minimum amount, your payment here helps me to help them. This is for those with reduced or impacted financial circumstances, it is important to be open and honest regarding your financial circumstances while working with Baba's Energy. If you feel you can afford the usual pricing please go to the main Service page. 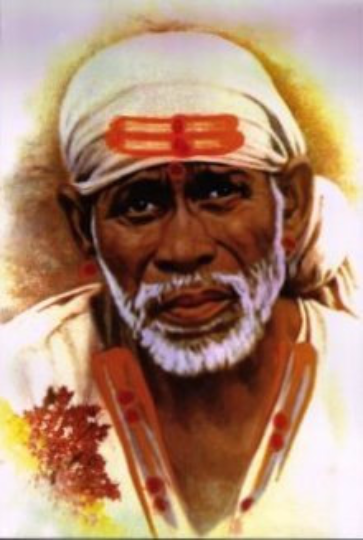 The Divine Energy of Shirdi Sai Baba is available for all mankind, it requires only an open heart. It is Baba's gift to humanity to lift our suffering. If you are not sure if you qualify for a reduced fee or have any other question related to the fee, please email me with your concern. "If you have no money..."
Means you don't buy a latte at Starbucks every morning. For the Healing process to work for you it is required that you pay either the published listed fee or have a Reduced Fee Request accepted. I will never turn anyone away who wants, needs, requires, healing with Divine Energy Healing®﻿. If you do not have access to a credit card then payments may either be mailed or sent via Western Union Money Transfer. Email payments@evananda.net for instructions for Western Union or Mailing the payments.